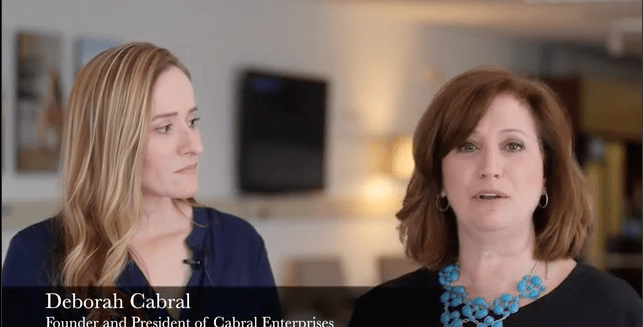 Deb was featured in SMEAD’s Organized.life Live! Blogger Roundup! 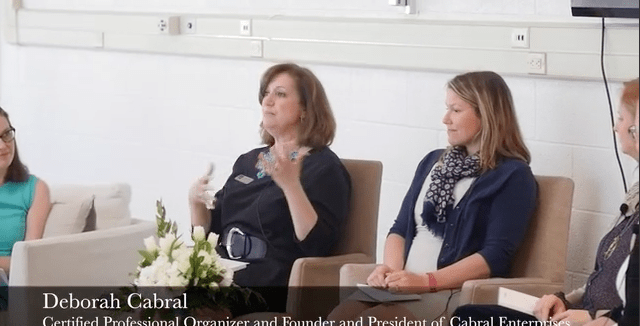 Deb was featured as a part of Chobani’s Lecture series and spoke on a panel. Deb was featured as a part of Chobani’s Lecture series! In this final installment of the Organize Your Memories Webinar series, learn how to celebrate your memories with Forever! 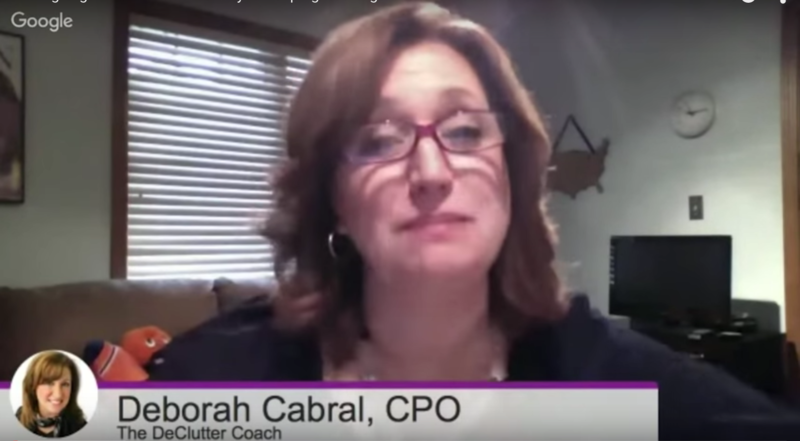 Keep these five things in mind when tackling your spring cleaning! 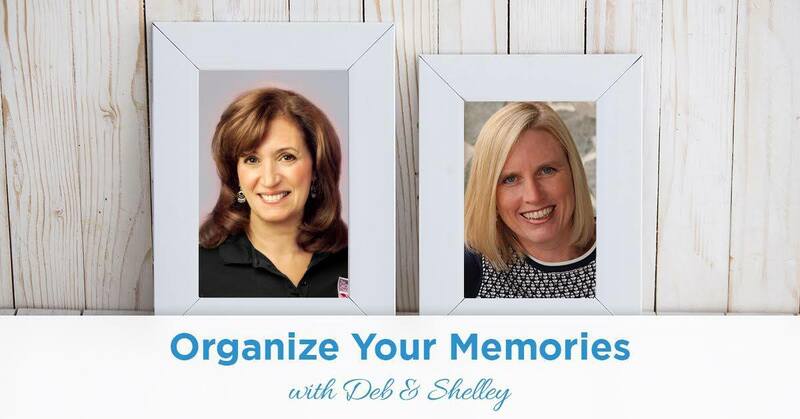 Here’s the third installment in the Organize Your Memories webinar series. In this session, learn how to curate your memories! It’s session 2 of the Organize Your Memories webinar! Learn how to collect and gather your memories in this segment. 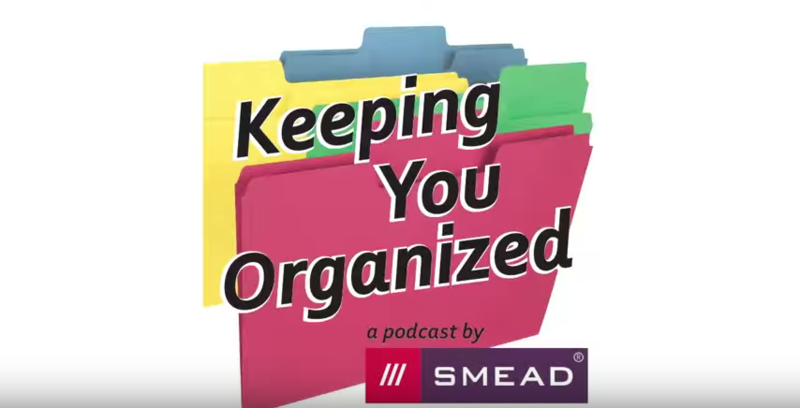 Learn how to avoid stress and get organized for the Holidays in this SMEAD podcast! Deb’s back on another SMEAD podcast! Learn how to get all of your photos together and keep them organized.